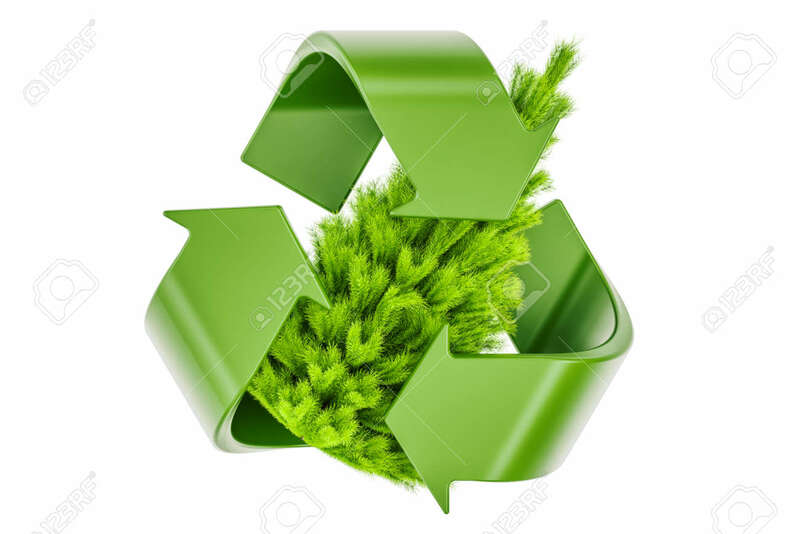 Recycle Symbol With Christmas Tree. Recycle Christmas Tree Concept, 3D Rendering Lizenzfreie Fotos, Bilder Und Stock Fotografie. Image 92488464.